Look out for more of my Downton Abby dolls which I hope to post in the near future as well as some more dresses for Sybil and Edith. I would really like to hear what you all think of her so please don't feel shy to leave a comment. 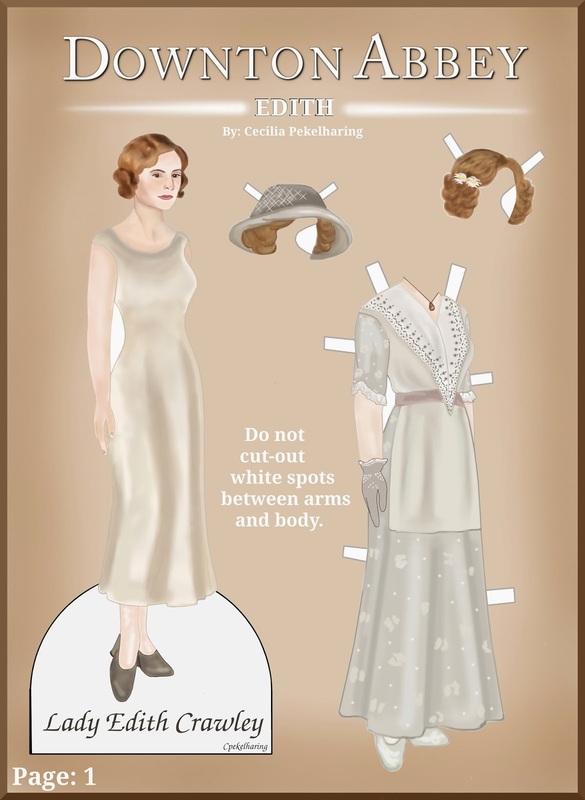 This is a free paper doll, so please feel free to print, pin, like and share it.